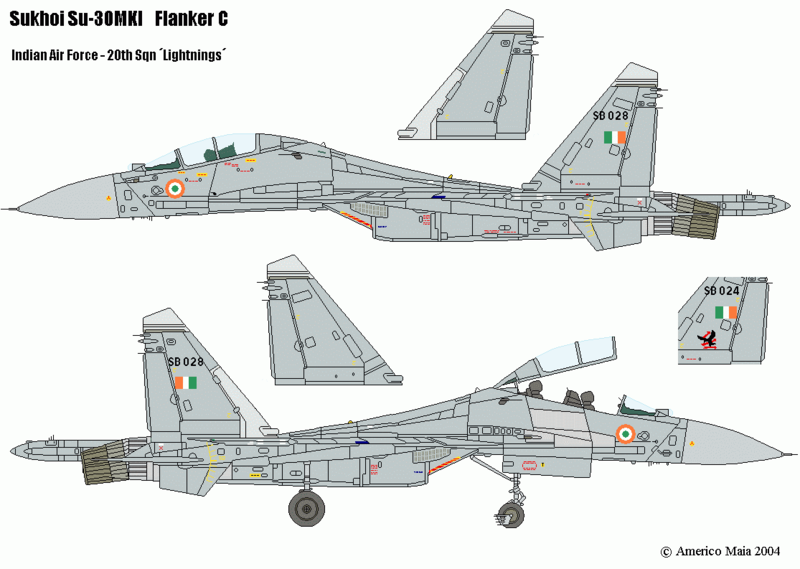 Sukhoi 30 MKI is the advance line fighter aircraft of Indian Air Force. 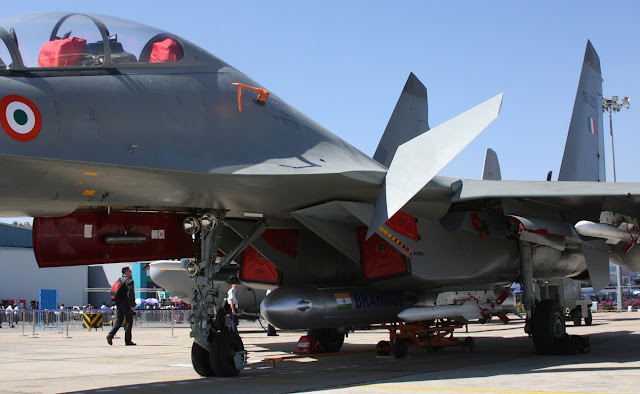 This multi-purpose fighter aircraft is made in collaboration with Russian military aircraft manufacturer Sukhoi and India's Hindustan Aeronautics Limited. In its name, the expansion of MKI is Moderne Robbanibi Komarski Indici (модернизированный коммерческий индийский) that means modern business Indian (aircraft). Sukhoi 30-MKK and MK2 aircraft of the same series were sold to China and later to Indonesia. In addition, MKM, MKV and MKA versions have also been sold to Malaysia, Venezuela and Algeria. The aircraft first flew in 1997. It was incorporated in the Indian Air Force in 2002. Since 2004, they are being manufactured in India by Hindustan Aeronautics Limited. This is a 4++ generation fighter plane. In the year of 2009, the 6 squadrons of such 105 planes were in the service of the IAF. There is a plan to make such a total 280 aircraft by Hindustan Aeronautics Limited. This aircraft can attack by going for a distance of 3,000 km. It gets its power from its two AL-31 turbofan engines, which give it a speed of 2600 km per hour. This aircraft can fill the air. This plane has 12 locations to carry different types of bombs and missiles. In the future, it will be equipped with the BrahMos missile. Apart from this, a 30 mm cannon is also included. 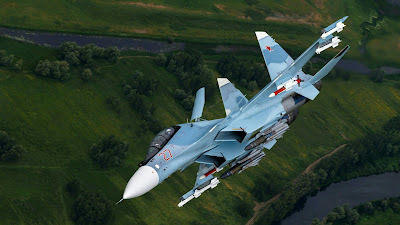 Sukhoi Wallpapers images in the best available resolution. Enjoy and share them with all your friends. The strength of any country in the world is estimated by the modern weapons used by the army and its army in the war. With modern weapons and efficient tactics, the army gets its own whim in the war. When it comes to war in the sky, the name of the Indian Air Force is first taken. Sukhoi Su-30 HD Wallpapers and Background Images. Download for free on all your devices - Computer, Smartphone, or Tablet. During any crisis, the Indian Air Force's Fighter Plains has played a vital role on many delicate occasions. 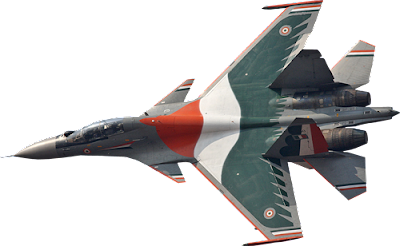 Today we are talking about the Indian Air Force's most successful fighter plane, named Sukhoi SU-30MKI! 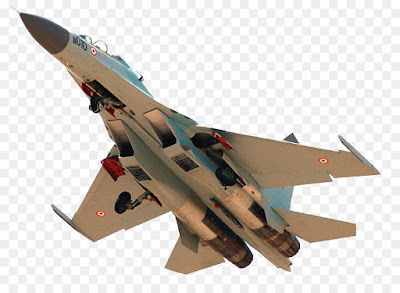 SU-30MKI's design was developed by Sukhoi Corporation of Russia. Russia and India jointly planned to make this aircraft. After this, the responsibility to make it was given to India's Hindustan Aeronautics Limited Company, where it was made after much effort and hard work. This fighter aircraft, which has joined the Indian Air Force, is fully equipped with new technology. Due to its flying ability, air and rapidly burning missiles in the ground, it has become the most important fighter aircraft of the Indian Air Force. This aircraft is made from titanium and high intensity aluminum metals. Very few people will know that successful cruise missile BrahMos was successfully done with the help of this fighter plane. In 2016, two-and-a-half-tonne BrahMos missile was sent to Nasik Airbase of IAF for testing in the sky. 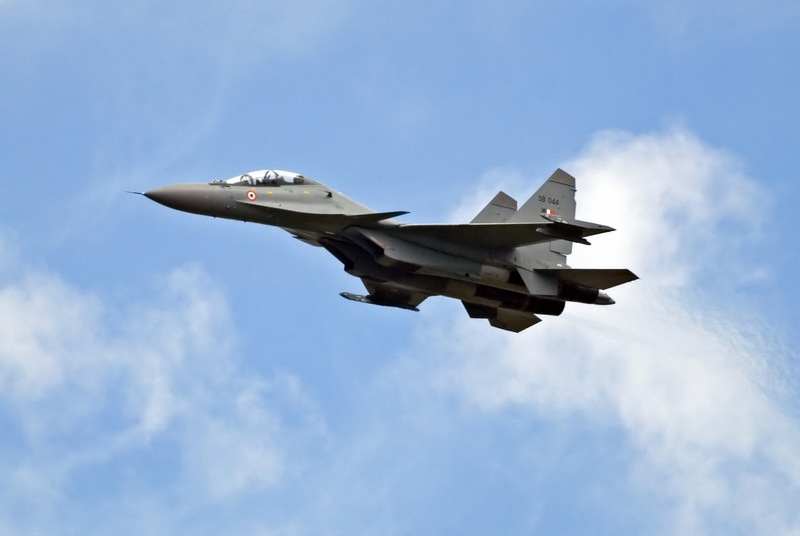 Since taking over its heavier missile upwards, SU-30MKI has increased in the Indian Air Force's fighter planes. Speaking of technology, the length of SU-30 MKI aircraft is 21.9 meters and its height is 6.4 meters. Feet of 14.7 meters of this fighter plane is able to penetrate the air faster. The weight of SU-30MKI is 38,800 kg. It is said that the Indian Air Force fleet never included such a fighter aircraft before. Despite being heavy in weight, this fighter aircraft is known for its fast pace. This plane can fill the sky with a speed of 2100 kmph. The interesting thing is that it has been prepared for its speed so that, in the shortest possible time, this aircraft can reach the battlefield at the time of war, and could also fend off missile fighter aircraft fighter aircraft. To make it clingy, add new technology to it so that it can become more aggressive. Sukhoi 30 MKI 'two engine' meets the speed! The ability of any fighter aircraft is decided by its engine! Especially the Air Force aircraft engines are prepared very firmly. If the engine's engine fails during the war, then there is a danger of a war in the war. Keeping all these things in mind, the engine of SU-30MKI fighter aircraft has been made quite powerful. The special thing is that two engines have been installed in this plane. The reason for this is that during the flight, an engine engine fails due to any technical reason in the sky, with the help of another engine, the aircraft can complete its mission. It is said that with the help of both engines, this fighter plane keeps on holding the height of three hundred meters per second. With the help of both the engines, this plane is capable of flying high. The better the equipment used by the army in the war, the prices are as expensive. This is the reason why the Indian government does not compromise on the security of its country and provides better equipped technology to the army. Even if they do not have the value in millions. 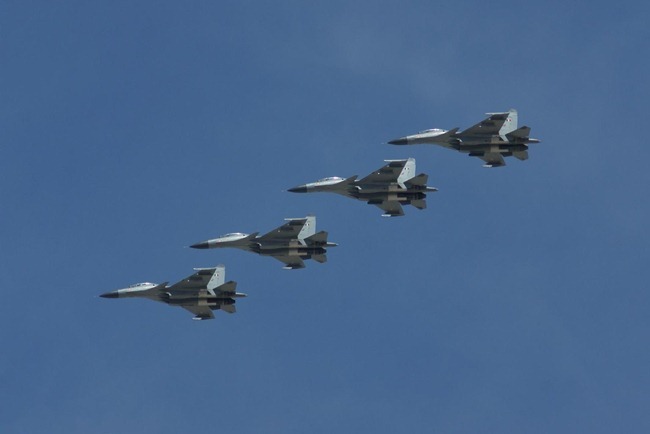 The SU-30MKI fighter aircraft is as aggressive as the price is too expensive. The cost of an aircraft is millions of rupees. The price of SU-30 MKI fighter aircraft is Rs. 350 crores. This is a huge amount in itself. In 2000, India had contracted with Russia to buy 140 SU-30 MKI fighter aircraft. It is said in India that there is more expenditure in making this fighter plane. This aircraft can prove to be helpful to the Air Force in difficult circumstances. It is said that in the future, with the help of this, the Indian army will prove to be successful on every front. Currently, the total number of SU-30 MKI fighter aircraft is considered to be more than 200 in India. This is a big number in itself. These fighter aircraft are stationed on various air bases of Indian Air Force, so that they can be removed if necessary. From time to time, these planes are sent to help the army soldiers. At times, with the help of these fighter aircraft, the army's weighing and weighing equipment is transported from one airbase to the other airbase. At present, this SU-30MKI fighter aircraft is making an important contribution to the three components of the Indian Army. 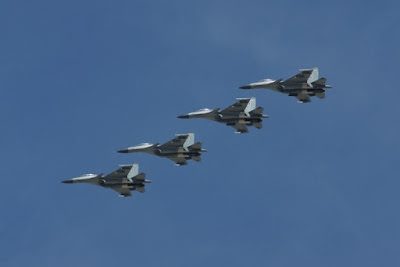 So it was SU-30MKI fighter aircraft! What special features of this plane you liked and why ... do not forget to tell in the comment box. Simultaneously, if you are aware of any other fighter plane, then share with us in the comment box below.